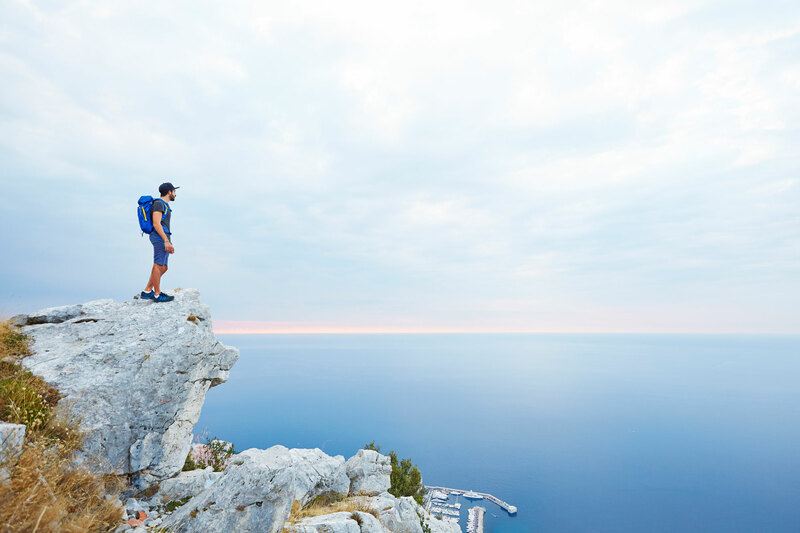 Several scenic trails have been created by the Office National des Fôrets (French Forestry Commission) that trace a path between the sea and the mountains. They are at one with the local wildlife and landscape, having been created using only in situ materials. 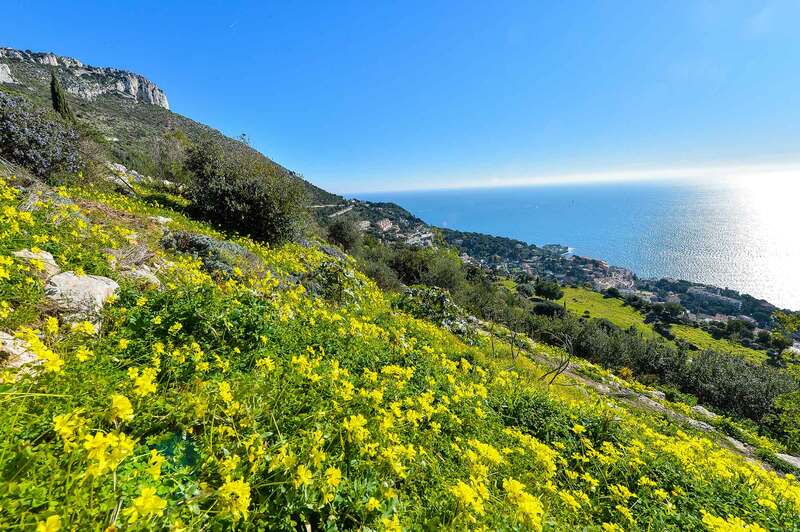 Overhanging Cap d’Ail and the Principality of Monaco you’ll discover the Tête de Chien (Dog’s Head), a 500 m high limestone mountain dating from the Jurassic, as well as the local flora which benefits from the warm, temperate climate.